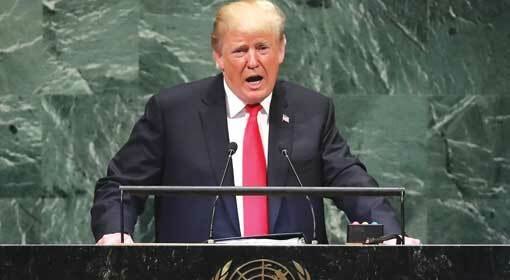 New York: US President, Donald Trump had appealed to the UN General Assembly to corner Iran, who is supporting the terrorists and creating instability in the Gulf. Trump has announced to adopt a more aggressive stance In the next 24 hours and announced to tighten the noose with harsher sanctions against Iran over the next few weeks. President Trump issued a stern warning that those who act against this decision will also have to face severe consequences. It is clear that this warning by Trump is intended for the European Union. In the UN Security Council, President Trump criticised that the Iran nuclear deal signed by the western countries with Iran was ‘horrible’. New York: ‘Iran is openly talking about annihilating Israel and is in the process of acquiring nuclear weapons. Iran is supporting terror groups in Syria, Lebanon and Yemen are creating instability in the Middle East region. Therefore, the United States will be imposing harsher sanctions on Iran in the near future. The international community too should boycott Iran,’ appealed US President Donald Trump. During his speech in the UN General Assembly meeting, President Trump presented his policy before the world with a stress on targeting Iran. 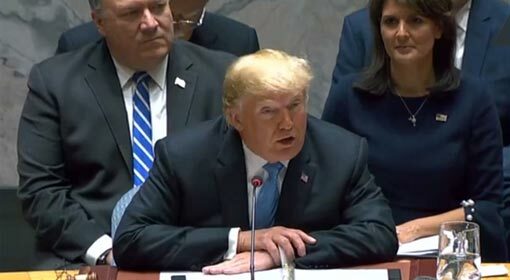 US President Donald Trump was candid while presenting his stance regarding the trade war with China, the Russian policy, the arbitrary behaviour of OPEC and other international issues, in the United Nations’ General Assembly. Although President Trump’s statements on these issues have been publicised widely, his warnings regarding Iran are being analysed more closely by the media world. New York: “If Iran crosses us, our allies or our partners, if they harm our citizens and continue to lie, cheat and deceive. 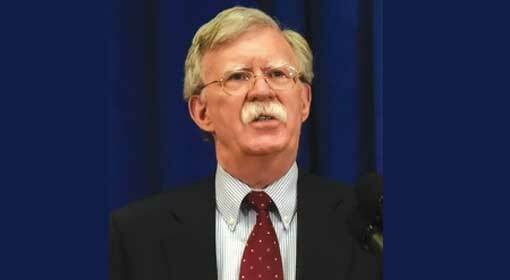 Yes, there will indeed be hell to pay”, threatened the US National Security Advisor, John Bolton. Against the background of the stern warning issued by the US President to Iran in the UN General Assembly meeting, this threat by Bolton is being viewed very seriously. 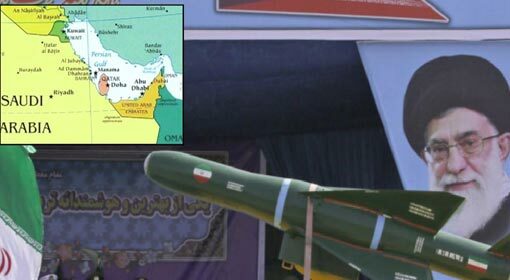 Iranian leaders and military officials have been claiming that if the United States attacks Iran or targets the Iranian oil exports Iran will also retaliate by targeting the interests of the United States and its allies. In view of this, the US National Security Advisor, John Bolton issued this threat to Iran. Bolton was speaking in New York at a program organized on the issue of Iran. 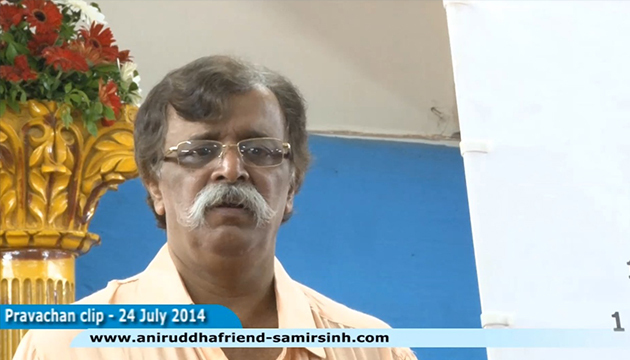 Tehran: The tension between Iran and Saudi Arabia and its Arab allies has increased further. Iran has published a video showing missiles being fired at Saudi’s capital Riyadh and the UAE’s capital Abu Dhabi. A news agency connected with the Iranian Revolutionary Guards has released this video. This seems to be an Iranian warning issued to its Gulf neighbours in retaliation of the terrorist attack on the military parade in the city of Ahvaz in Iran. 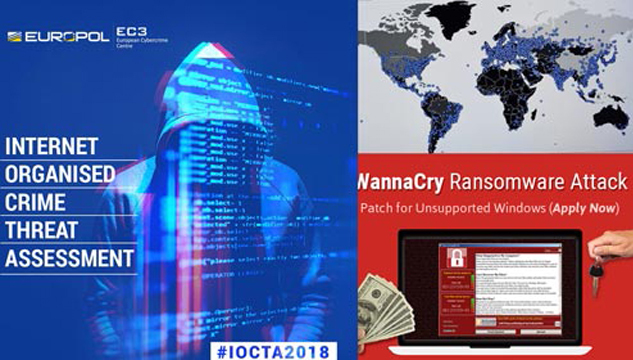 A few hours before this video was released, the supreme religious leader Ayatollah Ali Khamenei, who also is in complete control of the Iranian Government had held Saudi Arabia responsible for last week’s attack. 29 people were killed in the attack on the Revolutionary Guards’ parade at Ahvaz in Iran. London/Washington: The oil rates jumped by 2% on Monday to settle at $80 per barrel. This takes the oil rates to its highest level since November 2014. 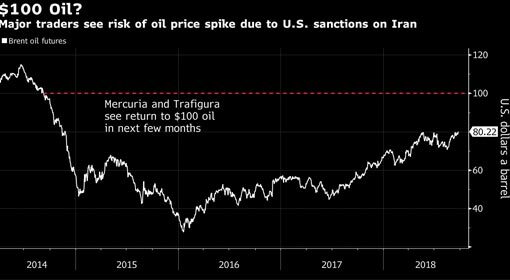 This jump will continue and by the beginning of the year 2019, the oil rates would cross $100 per barrel, warned the companies from the oil sector. Severe repercussions of the effects on the Iranian oil exports, due to the US sanctions were felt at the OPEC summit in the last week. The OPEC Secretary General, Mohammed Sanusi Barkindo appealed to the OPEC members that unanimously supporting Iran was necessary. At the same time, he rejected the claims to find an alternative for Iran. At the same time, Iran had also requested the oil-producing countries to continue with their trade relations. Jerusalem: Russia, who is looking forward to strengthen capabilities of Syrian air defence system has been warned by the Israeli Prime Minister Benjamin Netanyahu. 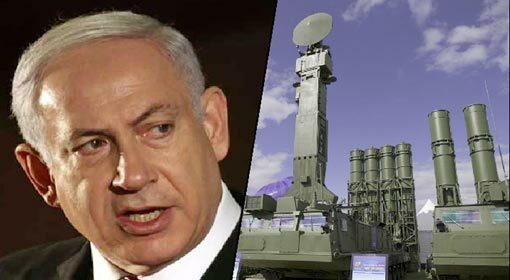 ‘S-300 air defense system in irresponsible hands of Syrian regime will endanger region In such a scenario, Israel will have to continue its action in Syria to protect itself and its interests,’ said Israeli Prime Minister Benjamin Netanyahu. The Russian media reported that Russia will soon be supplying the S-300 air defence system to the Assad government in Syria. The Russian media quoting the sources from the Russian defence ministry had said that this supply of S-300 by Russia was to augment the Syrian air defence capabilities. Israeli Prime Minister Netanyahu immediately had a telephonic conversation with the Russian President Vladimir Putin to enquire about this Russian move. Riyadh/Moscow: Saudi Arabia and Russia have rejected the demand by US President Donald Trump to increase the oil production. 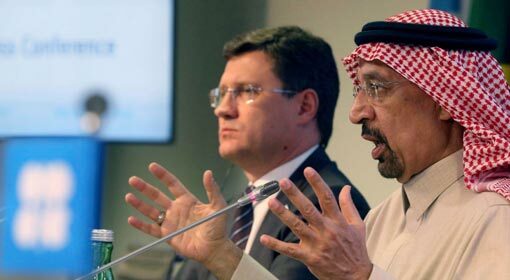 There are indications of tension rising between the United States and Russia-Saudi over the oil issue. Trump had demanded that the OPEC countries should increase the oil production in view of the increasing fuel prices. But Russia and Saudi Arabia have refused to comply saying that the current situation does not require increasing oil production. Crude oil rates have reached $ 80 per barrel in the international market as of today and indications are that they would reach $ 100 in a few months. Considering the possibility of a backlash from the US population over an increase in oil rates, Trump has started making efforts to curb them. Trump had initiated the moves to pressurise OPEC through a tweet regarding this matter.